Why Welever? Because innovative qualities reside in all people, it is people who need to instigate their own empowerment in order to create social change. Welever provides people with the tool that allows them to make the change that our world needs. Welever sparks a movement that aims to empower individuals and organizations with the technology to change the world. 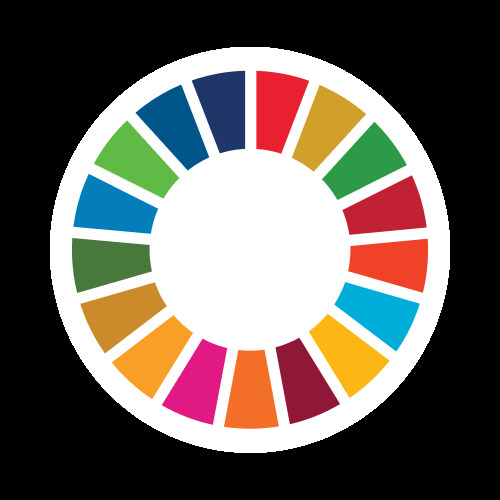 This technology is an app and a web platform that allows social changers to create, manage and report social initiatives aligned with the Sustainable Development Goals of the United Nations. Helping transform this world into a more sustainable, kinder and fair place to live in.